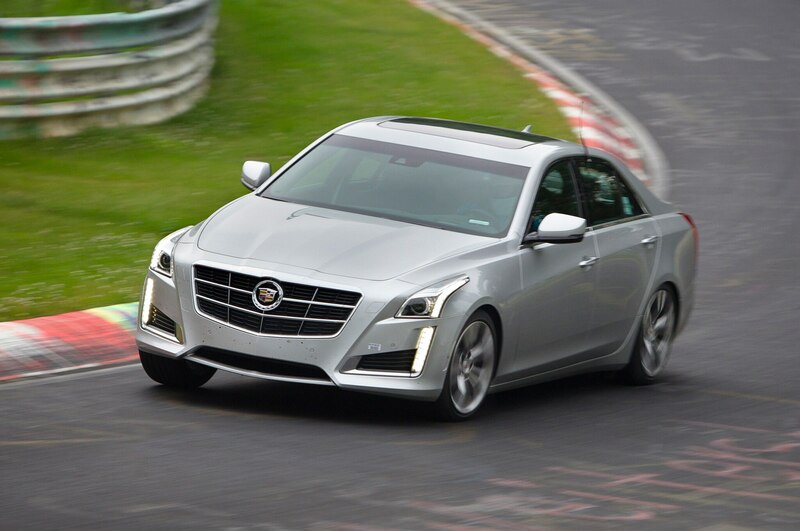 That the 2014 Cadillac CTS was being tested and validated at the Nurburgring was no secret – heck, we caught a few prototypes there ourselves – but until now, we didn’t know how quickly Cadillac’s new midsize luxury sedan would lap the 12.9-mile Nordschleife course. The answer? 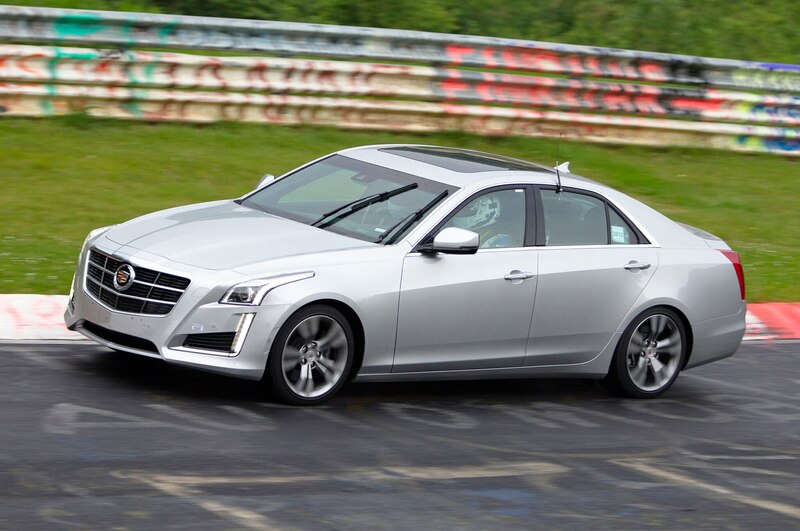 According to GM, a bone-stock, production-spec 2014 Cadillac CTS Vsport will run ‘round the ‘Ring in 8:14.10. The time is pretty impressive, considering the second generation Cadillac CTS-V lapped the same circuit in 7:59.3 in 2009. That car also had the luxury of utilizing a massive supercharged 6.2-liter V-8 with 556 hp and 551 lb-ft of torque on tap. 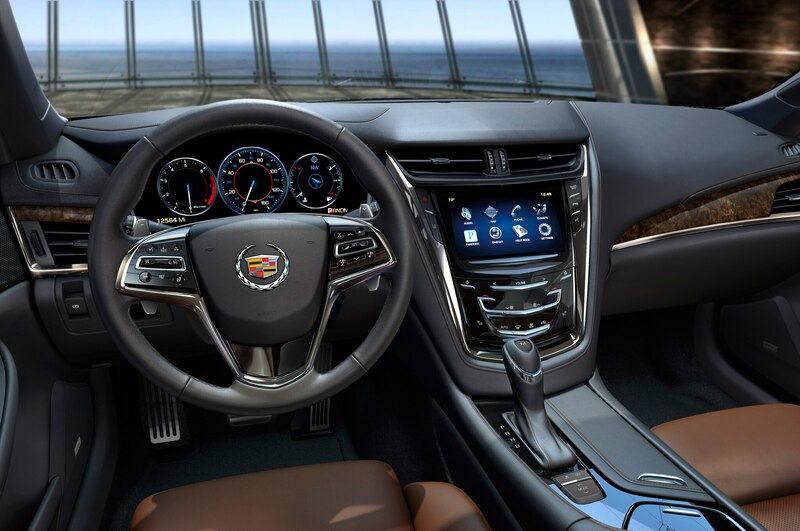 The new 2014 Cadillac CTS Vsport is may be roughly 15 seconds slower, but the gap seems quite small when you realize the CTS Vsport packs less power than the old CTS-V. A twin-turbocharged 3.6-liter V-6 produces 420 hp at 5750 rpm and 430 lb-ft of torque between 3500 and 4500 rpm. The impact of the 120-hp deficit may have been negated slightly by the new car’s weight: despite growing four inches in length, the new 2014 CTS Vsport tips the scales at 3950 pounds, roughly 269 pounds lighter than the old CTS-V. 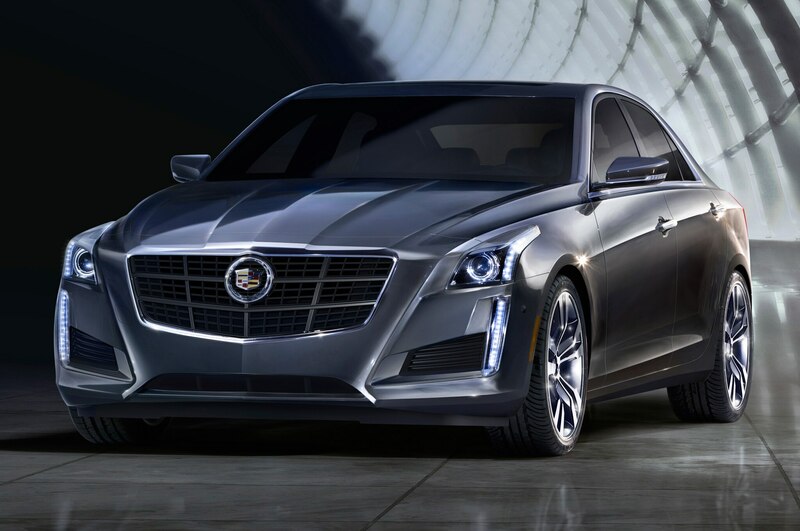 Lest you think Cadillac will simply rest on these laurels, take heart in the fact the 2014 Cadillac CTS Vsport won’t necessarily be the top dog of the new CTS family. A next-generation CTS-V is also under development, and will likely feature either a twin-turbocharged or supercharged version of the new LT1 V-8 found in the new 2014 Chevrolet Corvette. 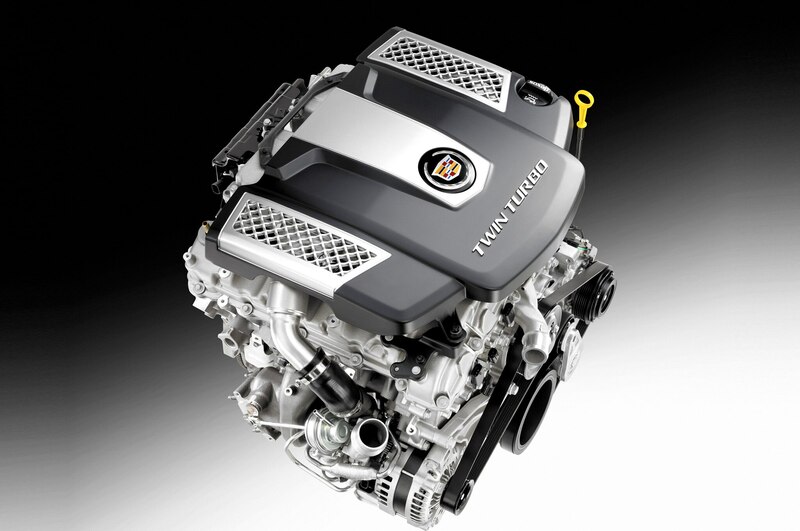 For the record, that engine produces 455 hp without the aid of forced induction, so expect the next CTS-V to be quite a bruiser. 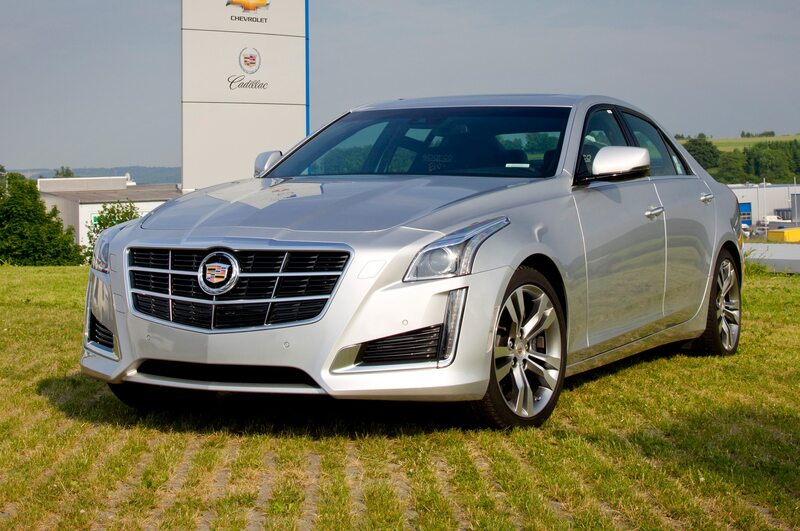 The 2014 CTS range is scheduled to arrive at dealers this fall. 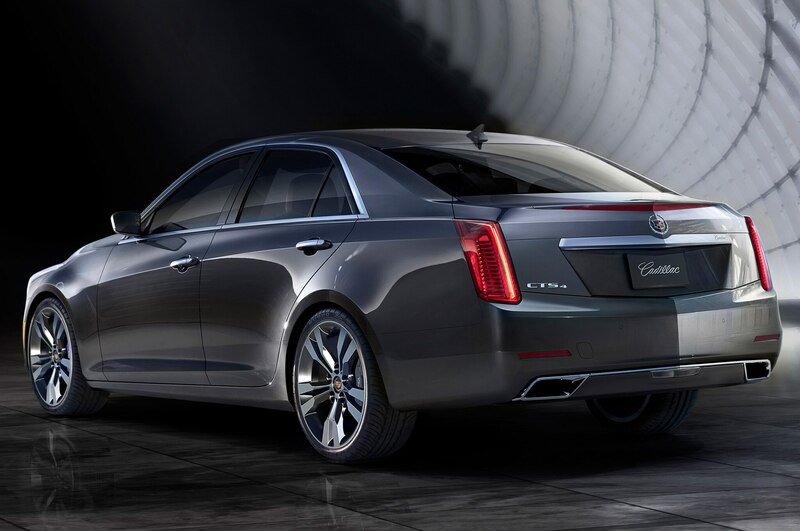 Base cars start at $46,025, while the Ring-friendly CTS Vsport shown here will start at $59,995.